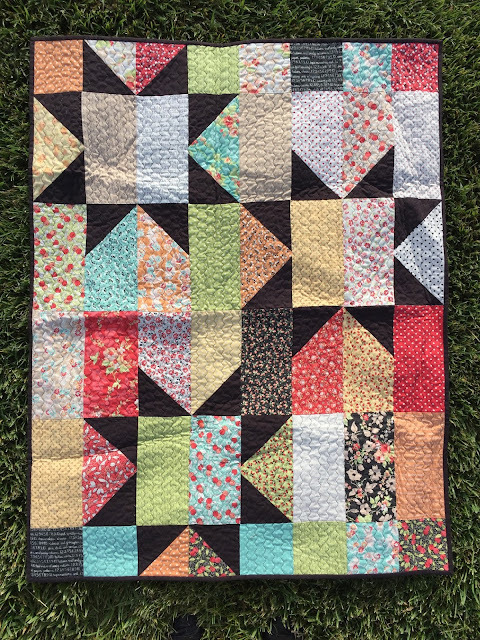 What a difference quilting makes! We all need a stress free pattern for a quilt once in a while! Oh wow, what a fun way to use up the jolly bar. I often struggle with what to do with precuts, and this is really cute. 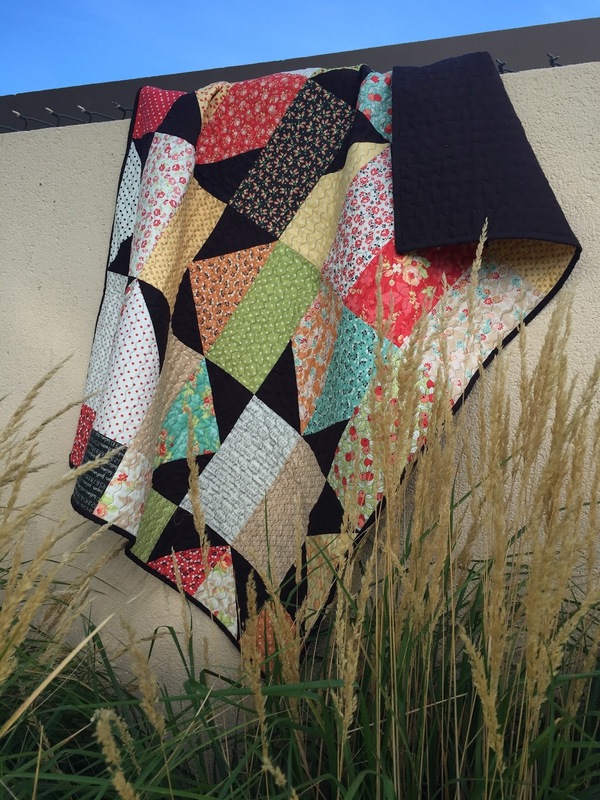 Beautiful Afton, love the quilting! It's a wonderful quilt and the quilting looks great. Cute! What is the size on this quilt?